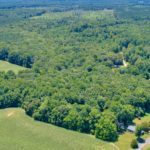 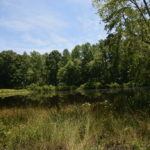 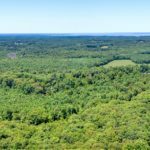 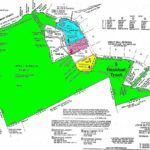 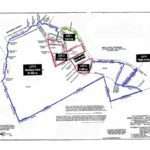 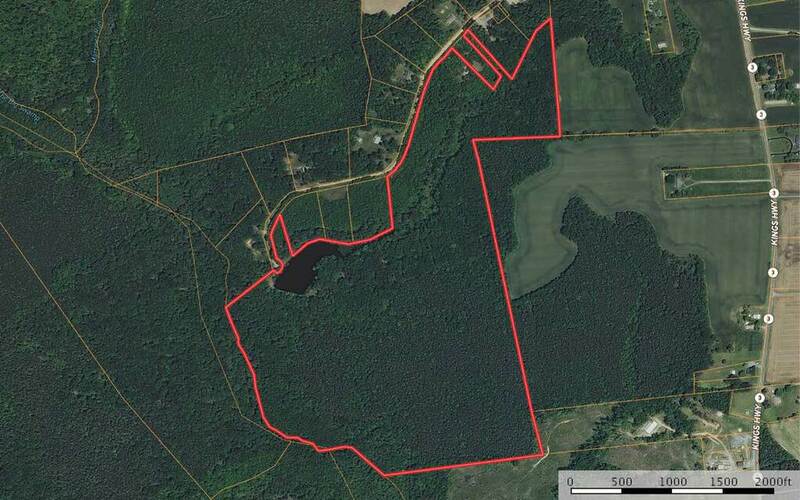 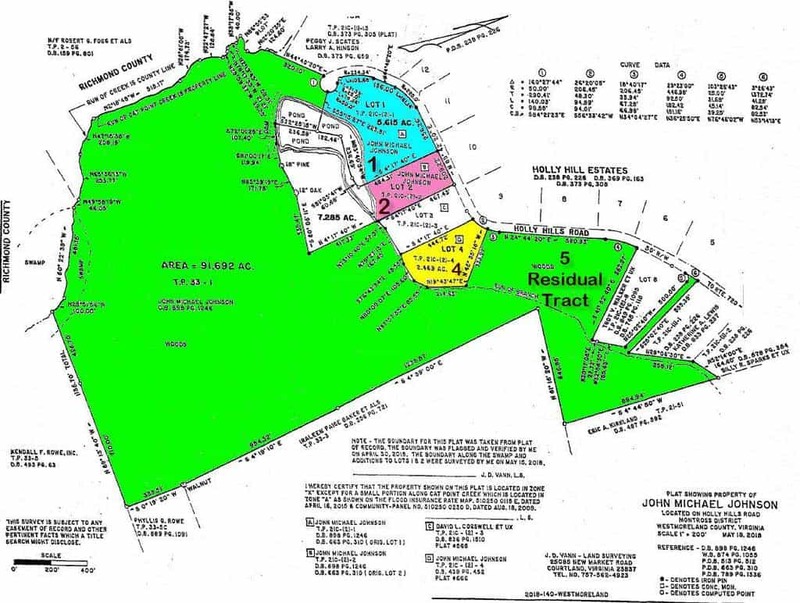 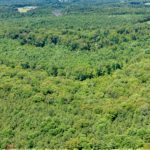 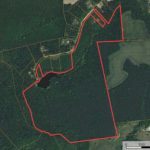 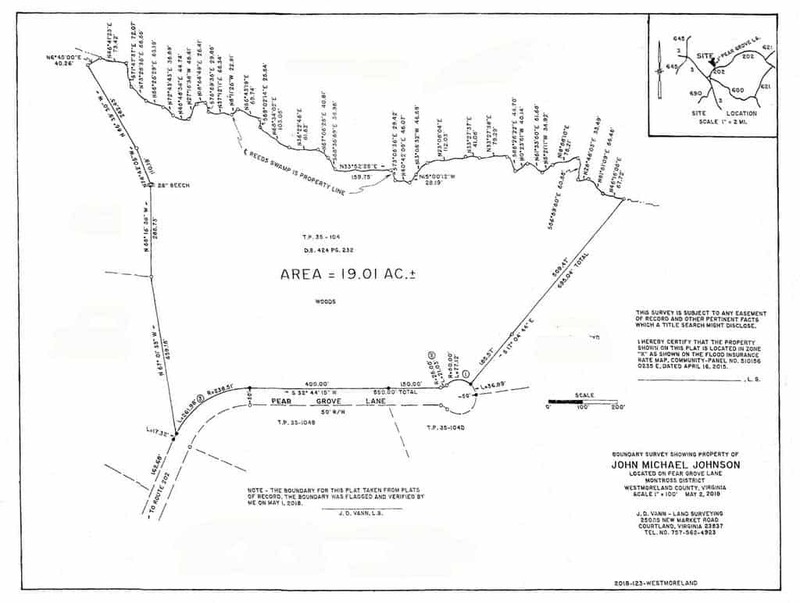 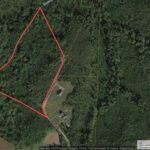 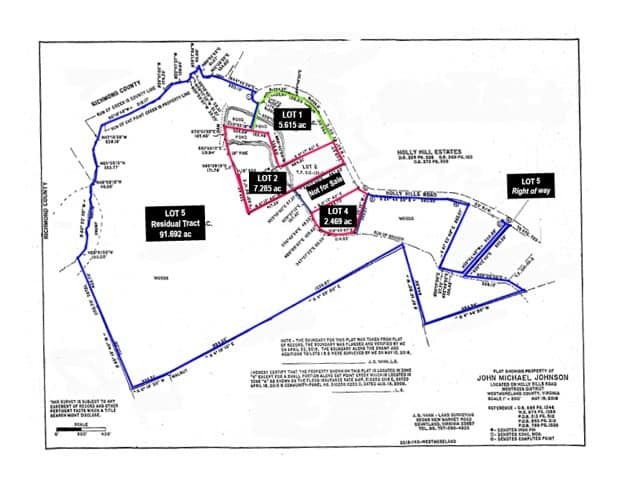 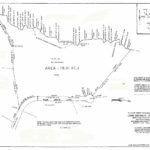 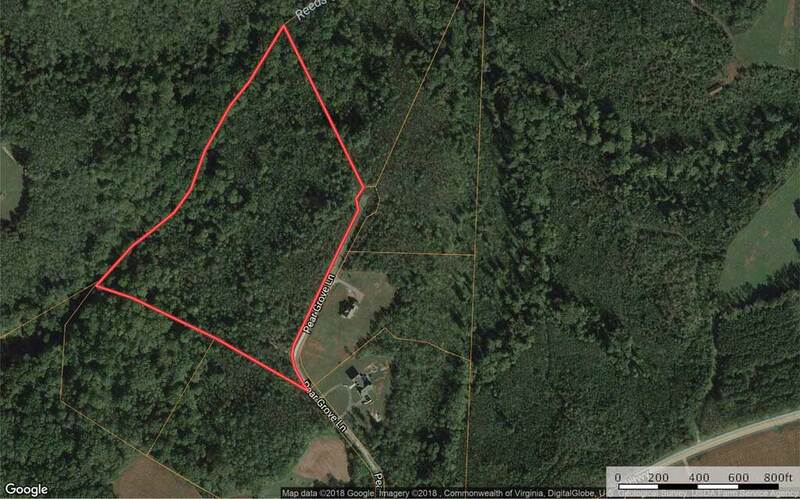 125± acres in Westmoreland County, VA. in 5 parcels. 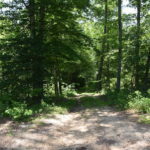 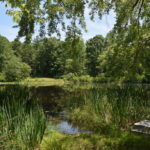 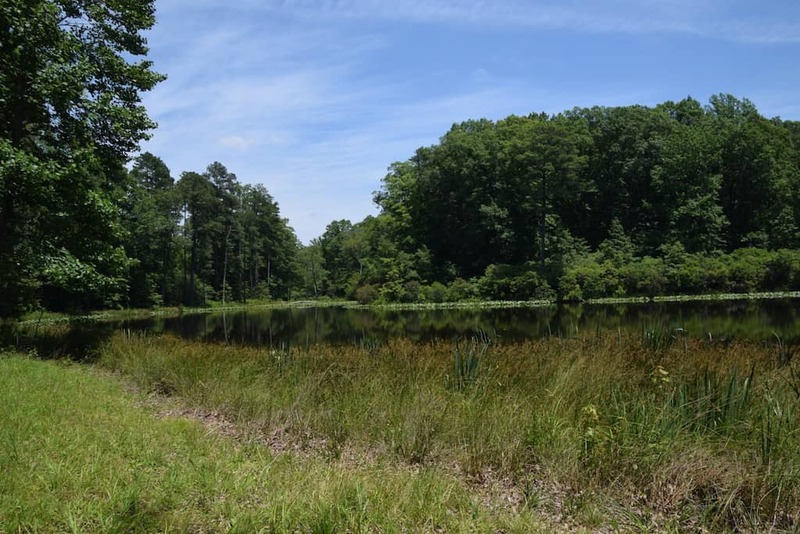 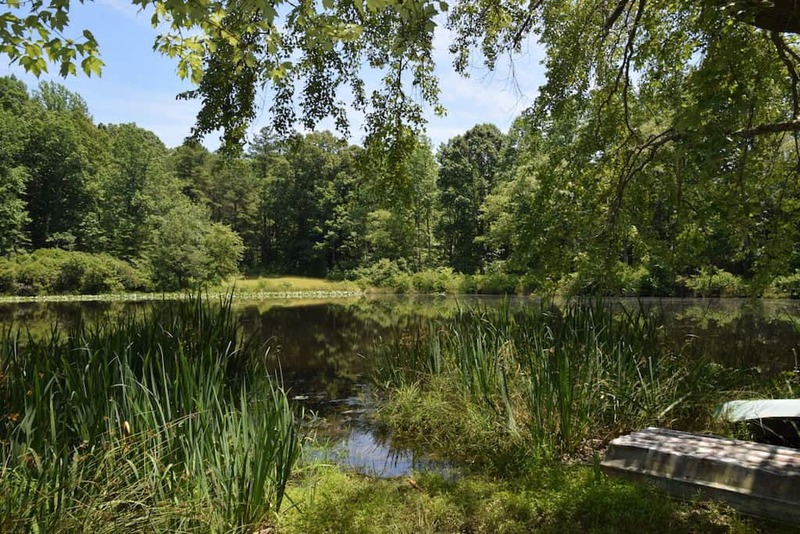 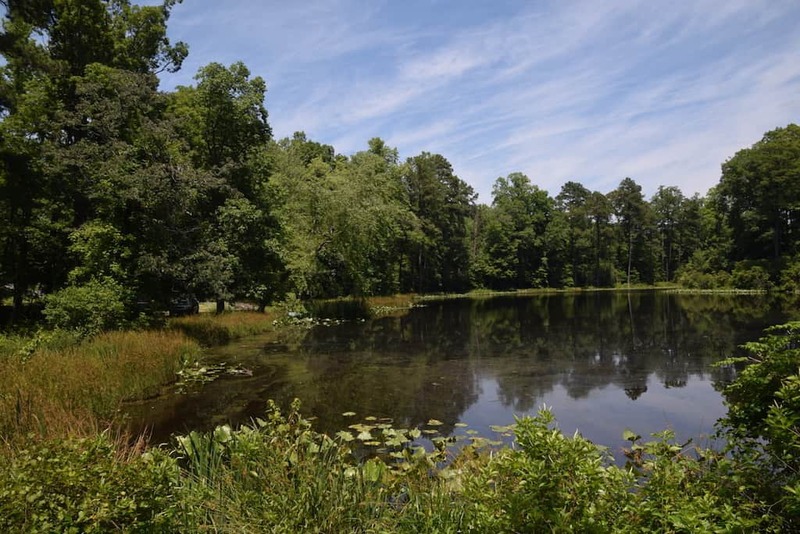 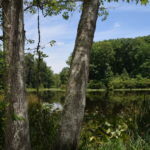 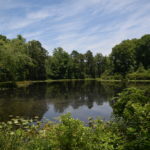 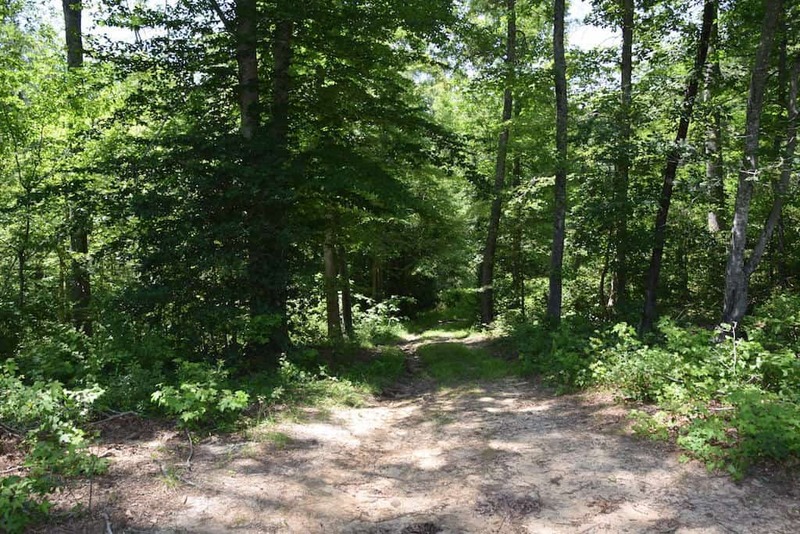 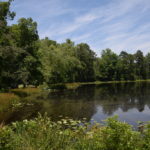 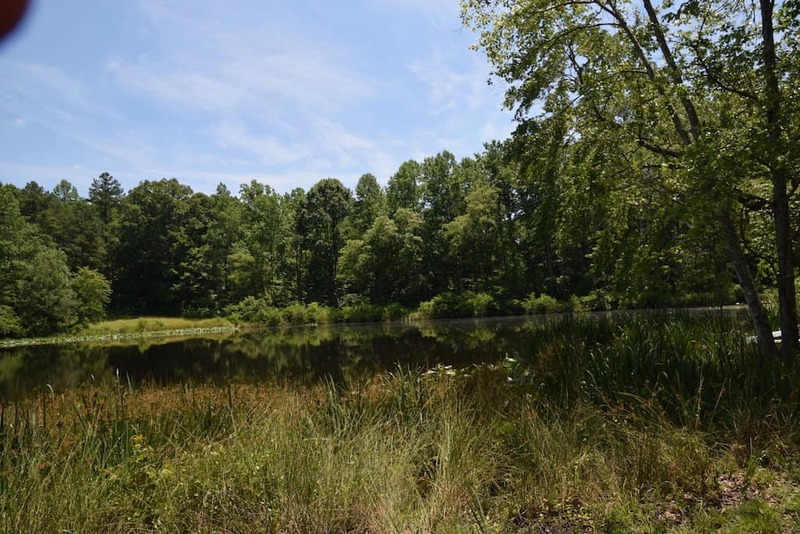 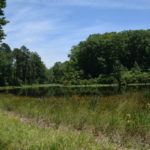 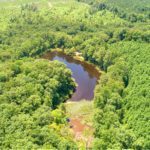 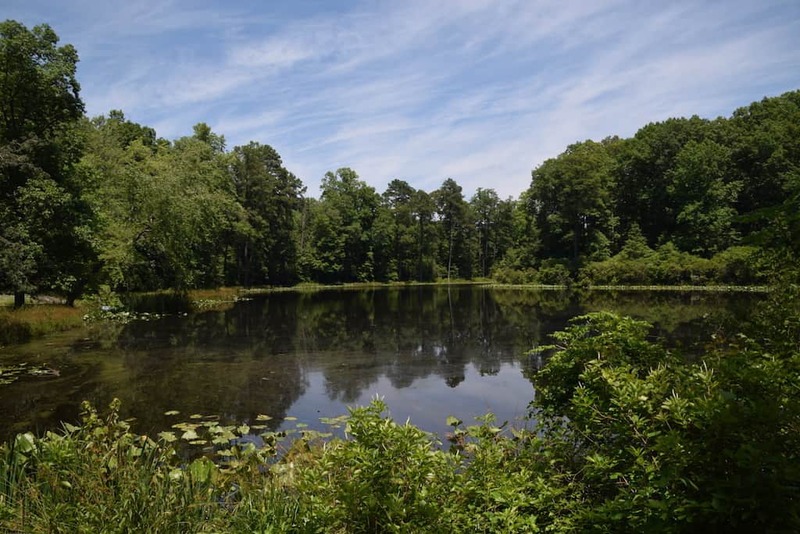 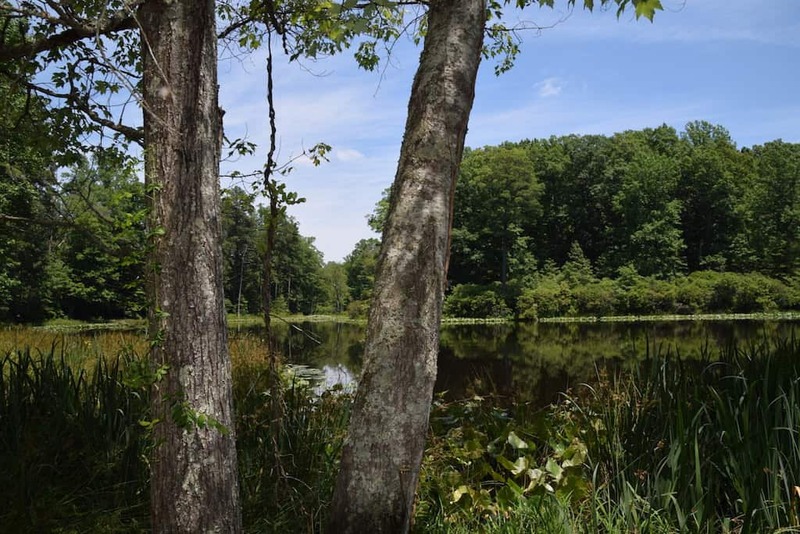 Wooded and containing a beautiful freshwater pond, this property fits many functions – Great for building (already perc), recreation, hunting, timber – lots of uses for this beautiful property. 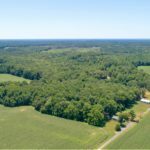 Click here to see the aerial video for this property!